Complex regional pain syndrome is chronic pain condition that involves sensory nerves associated with the sympathetic nervous system. The condition is poorly understood although significant research has been carried out and ongoing investigation continues into the cause of this painful problem. According to the National Institute of Health, nearly half a million people are affected by CRPS. While pathology reports that the condition can affect anyone between the ages of three and 100 years old, doctors report that the condition is more likely to be found among women between the ages of 40 and 60 (Harden et al., Pain, 2003). 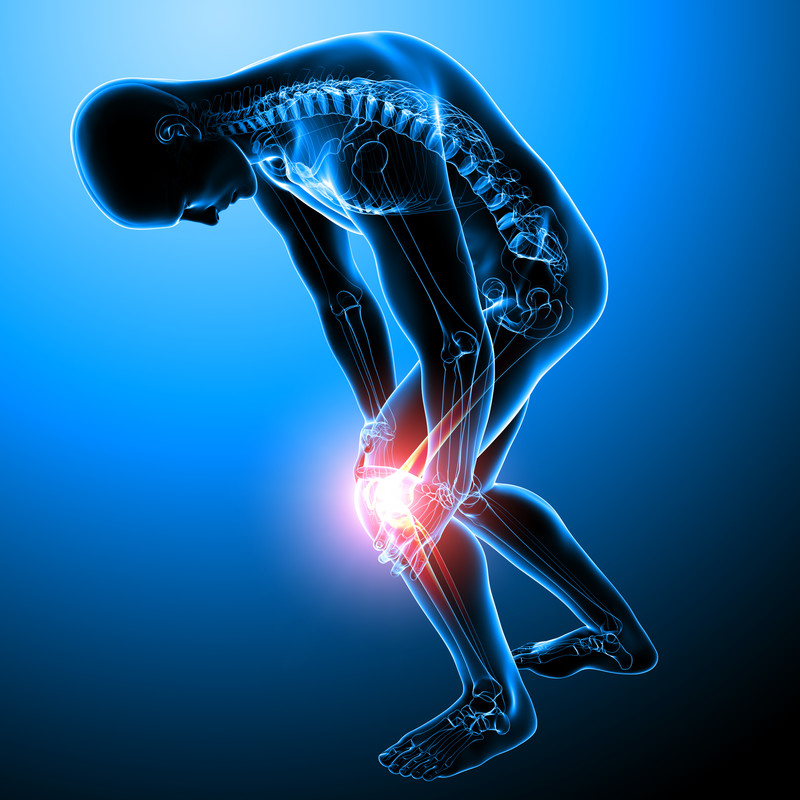 What are the Characteristics of CRPS? There are two main characteristics associated with this condition, allodynia and hyperalgesia. Allodynia is pain that occurs as a result of a non-painful stimulus. An example of allodynia may be wind blowing outdoors and coming into contact with the skin, resulting in significant pain. Hyperalgesia results in a normally painful stimulus, unlike allodynia. The stimulus usually causes some form of irritation and normal pain that would be produced as a result of this form of contact. Other symptoms associated with CRPS may include skin color changes, swelling of the skin and affected areas, muscle atrophy, reduced range of motion and even changes in hair growth. The symptoms or characteristics vary depending on the severity of the problem. While the condition is not thoroughly understood there are two types of causes for the development of CRPS. Both types present similar characteristics but are caused by two entirely different factors. Type I – This type of CRPS may present itself as an illness, disease or injury that affects a limb’s nerves. 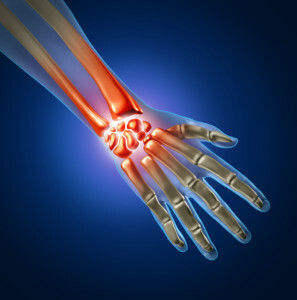 It does not completely destroy the nerves in the limb, but does cause significant pain. Most people diagnosed with CRPS have this type of condition. Type 2 – The rarest form of CRPS is Type 2, which occurs in only about 10% of all patients with this condition. Most often, the condition develops as a result of nerve injury or damage to a particular nerve. There is a well-defined or isolated cause for this type of condition, whereas Type 1 does not offer a definitive cause in most cases. CRPS is an uncommon condition, however, those who have it experience significant pain and sensitive to stimuli. If left unmanaged and untreated, carrying out daily routines and activities can be significantly impacted. What Treatment is Available for CRPS? 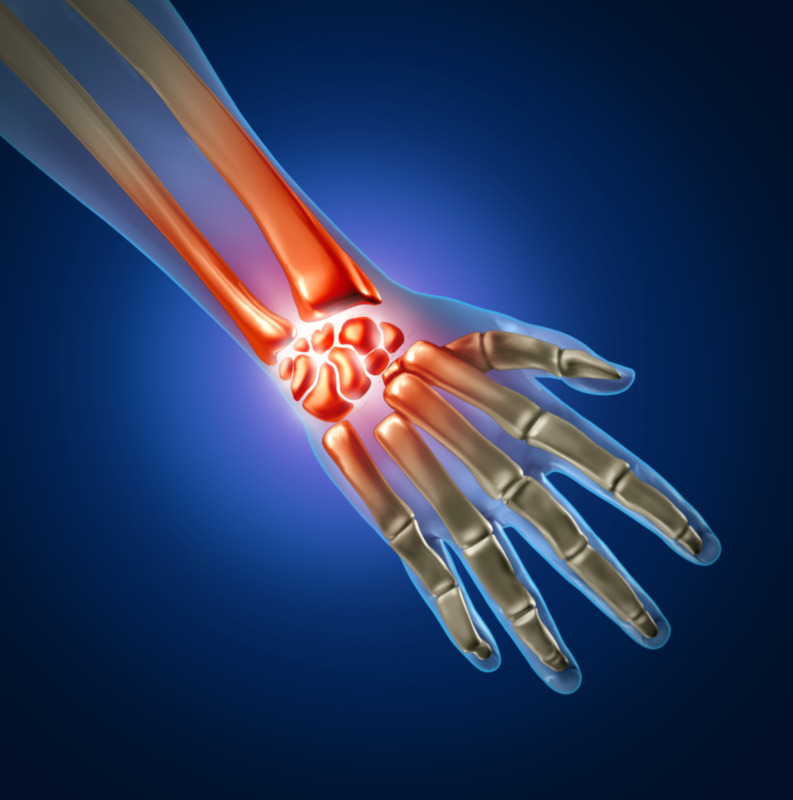 Complex regional pain syndrome can be treated in a variety of ways. The sooner that treatment is sought for this condition, the better the outcome. Ongoing research of CRPS has brought new techniques and treatment methods into the treatment realm and provided pain management specialists with the tools needed to care for patients who suffer from this condition. Sympathetic Nerve Blocks – One form of treatment for pain associated with CRPS involves the insertion of a fine needle through the skin into the origins of the sympathetic nervous system. The goal of a sympathetic nerve block is to significantly reduce pain and improve the patient’s daily living. Nerve blocks for CRPS patients usually occur in the lower extremities (Perez, et al., Clin J Pain, 2006). 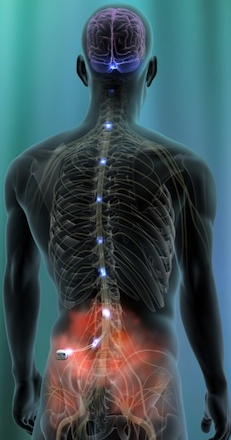 Spinal Cord Stimulation – Spinal cord stimulation involves the use of tiny electrodes that are situated into the epidural space next to the spinal column. The electrodes are designed to release a small amount of electrical stimulation to the spinal cord. This inhibits pain transmission and reduces symptoms. Spinal cord stimulation is a highly effective treatment for pain relief. Physical Therapy – Functional ability must be improved in people with chronic pain, particularly those affected by CRPS. Physical therapy’s goal is to improve function and strength while reducing pain in those with chronic pain. Physical therapy may consist of TENS unit, ultrasound, massage, heat application and ice wraps. Medication and medical management – Medications for pain relief are most often given in combination with other forms of treatment for CRPS. Membrane stabilizing drugs and NSAIDs are among the most common forms of medication administered for chronic pain (Chung, et al., Clin J Pain, 2006). Living and trying to cope with chronic pain can be extremely difficult and challenging. Pain specialists can help patients and families cope with the pain that affects the lives of so many. Those affected by CRPS are aware of how difficult coping with pain is and how it impacts daily life. New research and improvements in the field have helped pain specialists understand even further how impactful chronic pain can be and improving symptoms is the primary goal. If you experience pain that is ongoing, shows no sign of remission or is recurrent in nature, consult with your doctor or pain specialist to determine the cause and best possible treatment plan. 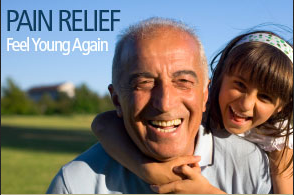 You do not have to continue living with chronic pain; expert help is available to you. 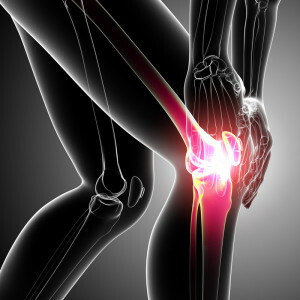 If you or a loved one is experiencing chronic pain that you think may be CRPS, let Fort Myers pain management help you. Simply complete the form on the page or call (239) 288-0072 for assistance today!